Width 600 1000 1219 1250 1500 3000mm,etc. 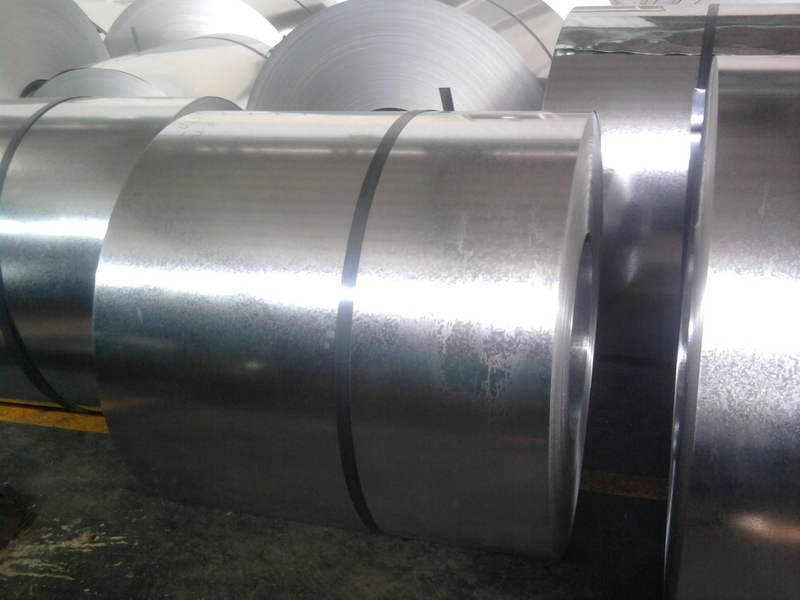 Length 2000 3000 6000mm, any length based on coil weight or by required. 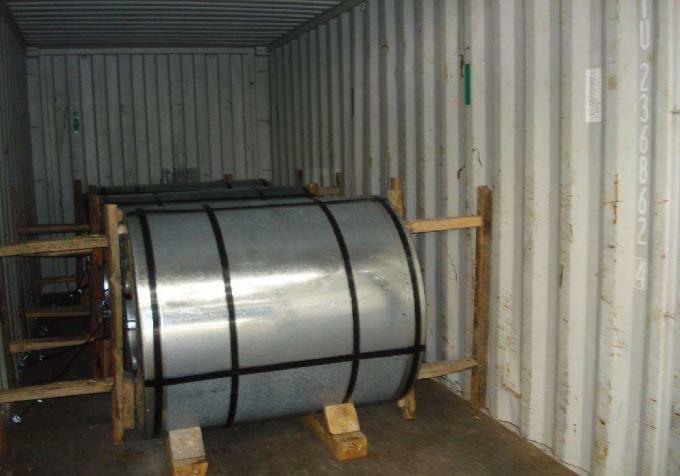 Application making pipes,cold strip-welded pipes,cold-bent shaped-steel,bicycle structures,small-sized press-pieces and household decoration goods,boating building,car producing,Corrugated roofing,food processing and medical industry,petroleum and chemical industries,etc.